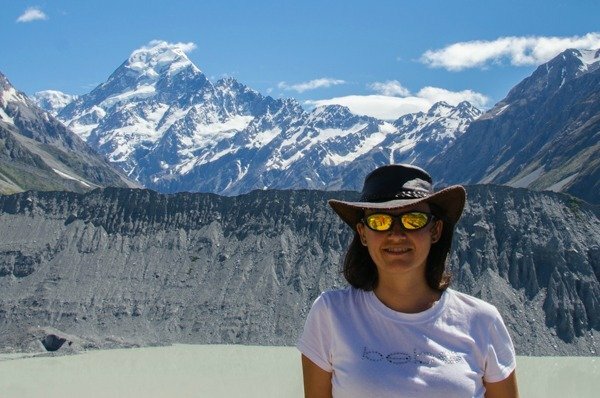 ​I visit numerous travel sites and all of them are usually of great help to prepare an interesting itinerary and avoid wasting time and money. In spite of using them a lot, I never leave a comment on any of them. I just discovered both your site and your guide. A few minutes after purchasing the Granada guidebook, I was delighted with the organization and concern to indicate time of duration of the routes, their difficulty, a content division by interests, the accurate details regarding the transports, the quality and quantity of the photos, the details of the sights, etc. All in all, I found it fantastic and I wanted to congratulate you for providing such quality work! Thanks. So no matter when you get your guide, you will always download the latest and most precise information on Granada. 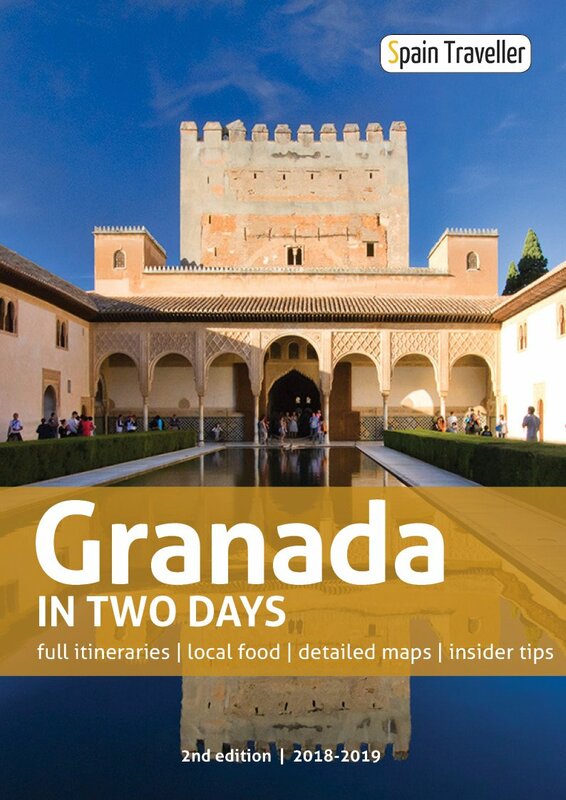 Unlike hard copy travel guide books publishers who commission their writers with field trips years in advance, ending up with an inaccurate final product, 'Granada In Two Days' contains the latest informations. 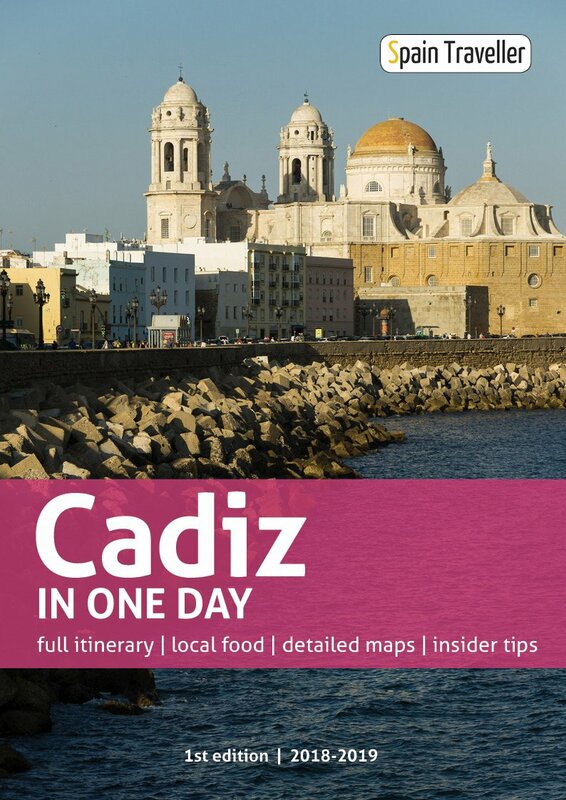 ​​The Granada guide is perfect, just like the others that have already been published. Acquiring your guides is the best investment to plan trips to Spain. 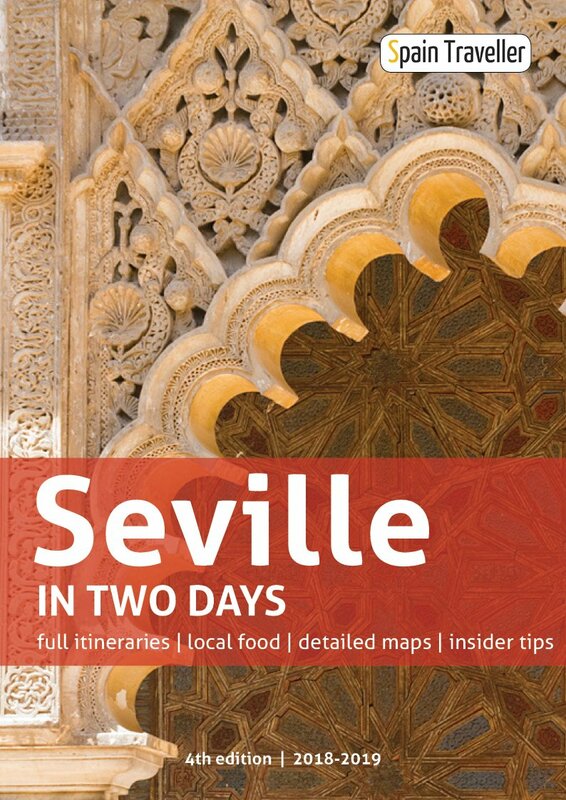 'Granada In Two Days' is the result of a collaboration between Spain Traveller (a sister site of ​Seville Traveller) and Espanha Total, the best guide online in Portuguese about Spain. Why Do We Think This Is The Best Guide To ​Granada? 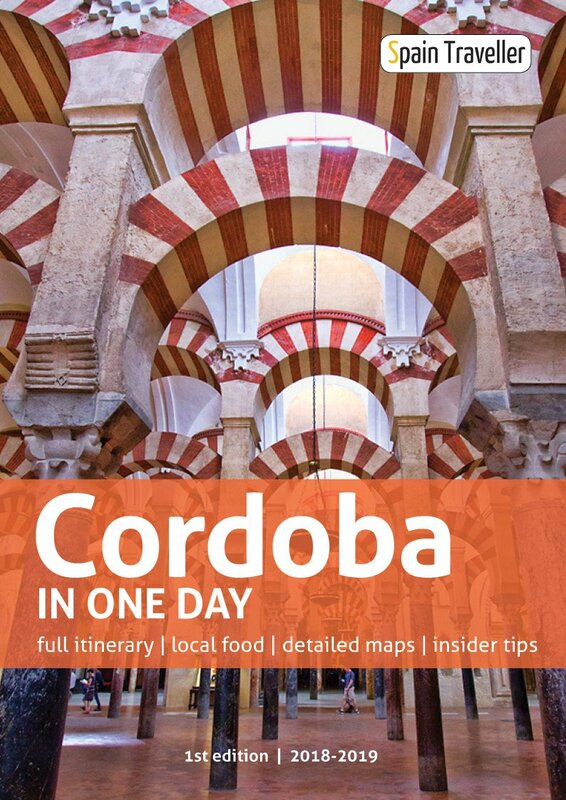 ​​It is a complete 60+ pages guide featuring exclusive content, relevant websites, rich designed maps and dozens of photos, allowing you to explore Granada before you set a foot in Spain. ​​It contains a detailed step-by-step walkthrough of two full days self-guided walks with all the directions and practical information necessary to go from one highlight to the next. You will get to visit what's really important, maximizing your time there. 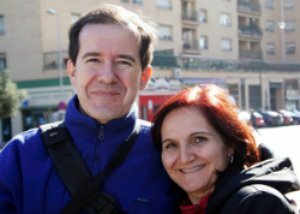 ​​Each self-guided walk is exclusive and has been designed by us, after spending many hours strolling around Granada on our own, testing and researching all the tips and recommendations. ​It is an interactive Granada itinerary guide containing lots of links to external sources to browse different areas and neighborhoods through pictures and maps. Use them to check updated ticket fares and book your accommodation online as well. ​​​​The guide of Granada is incredible and has helped me a lot in the planning of the trip that I wanted to do. Thanks for such a valuable and accurate information.